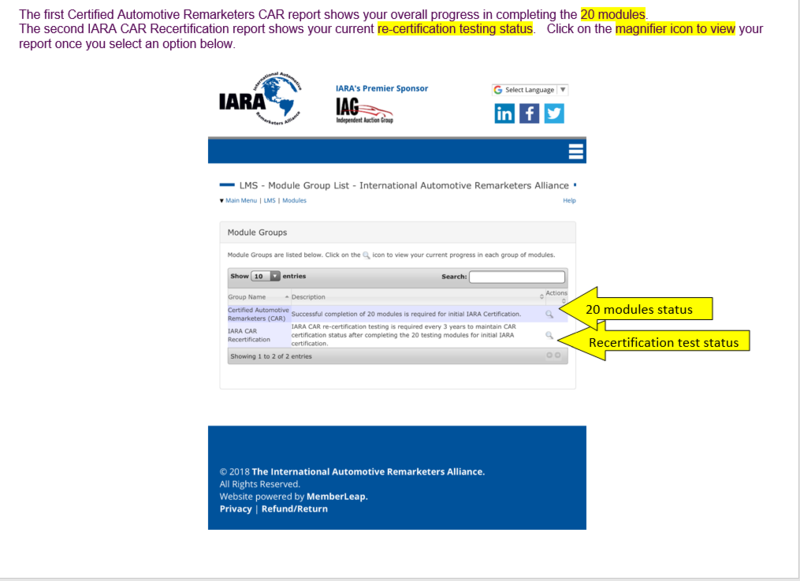 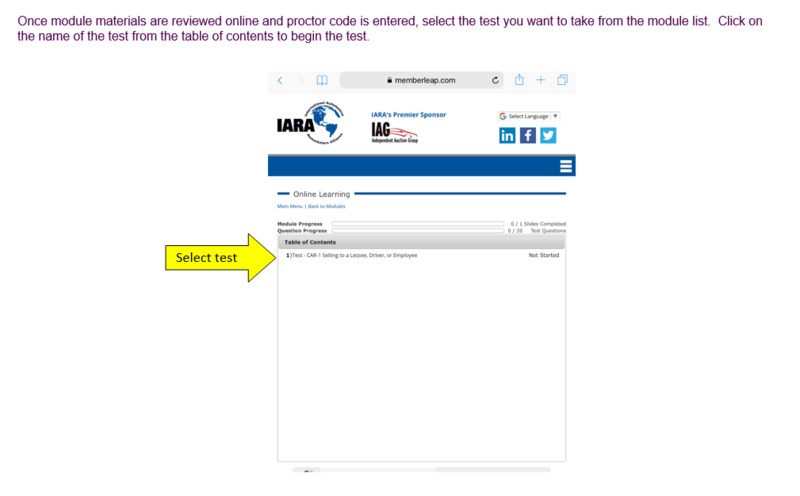 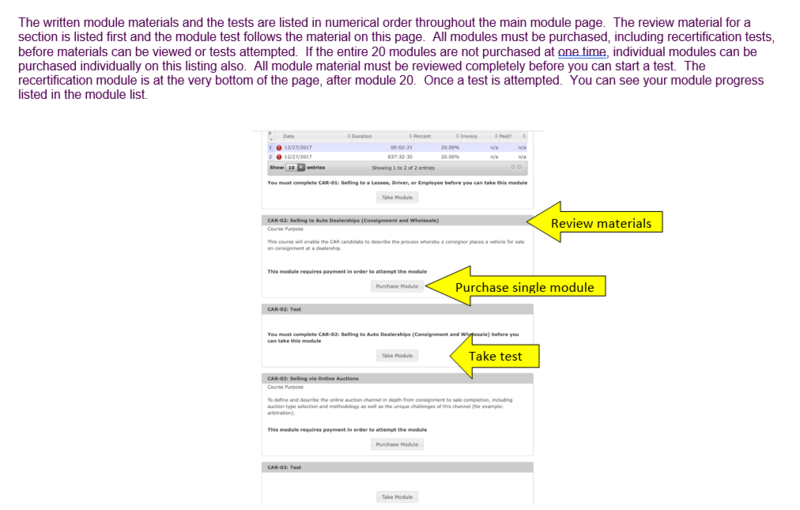 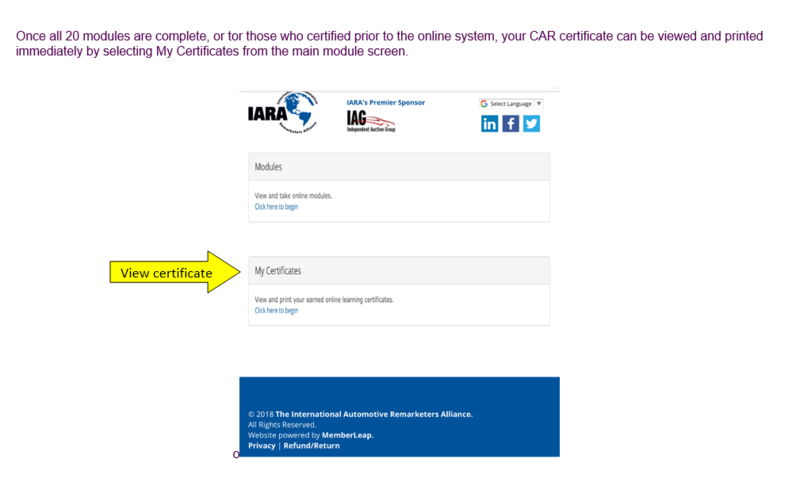 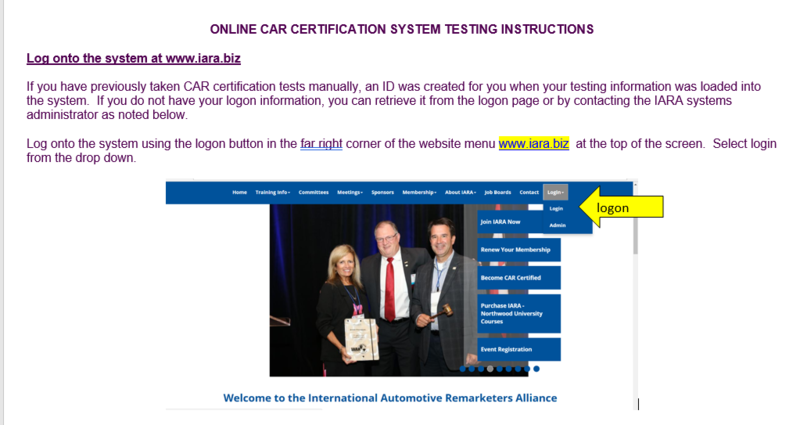 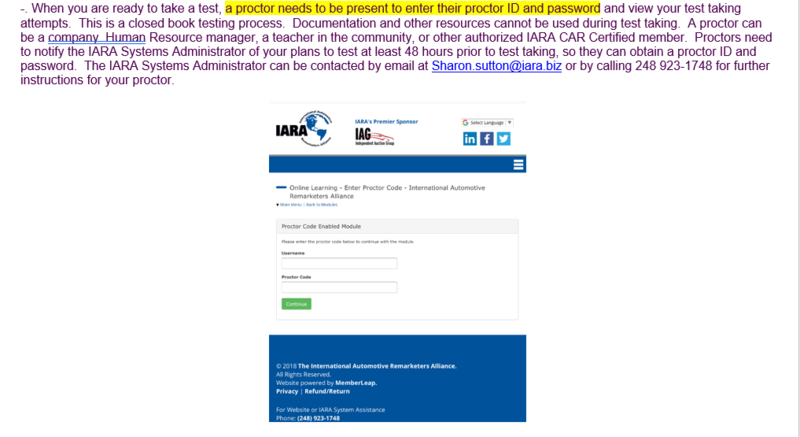 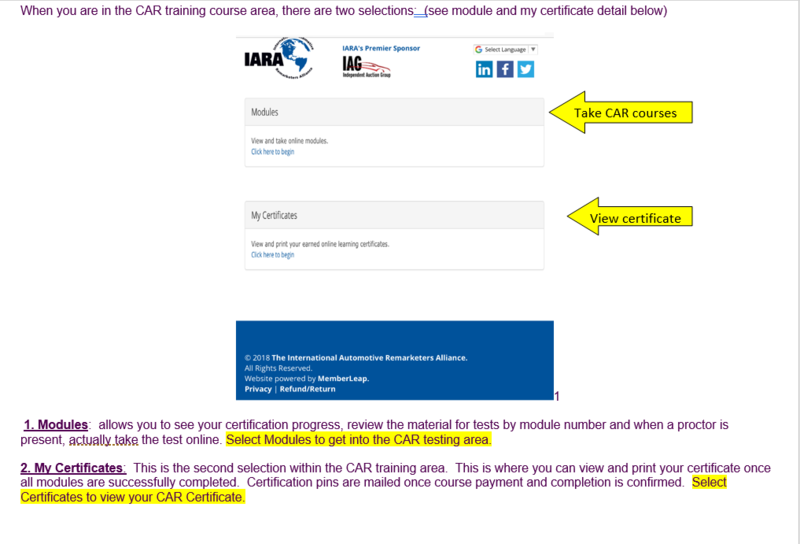 This is the new membership system for the IARA. 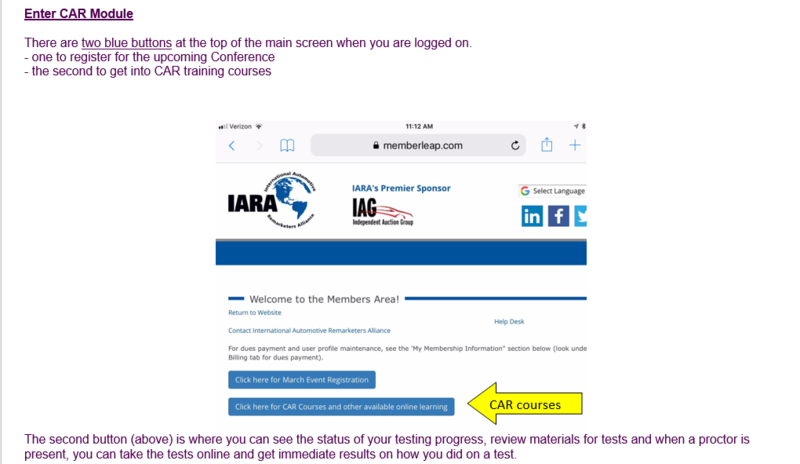 You can take courses, register for events and access other resources under the member menu. 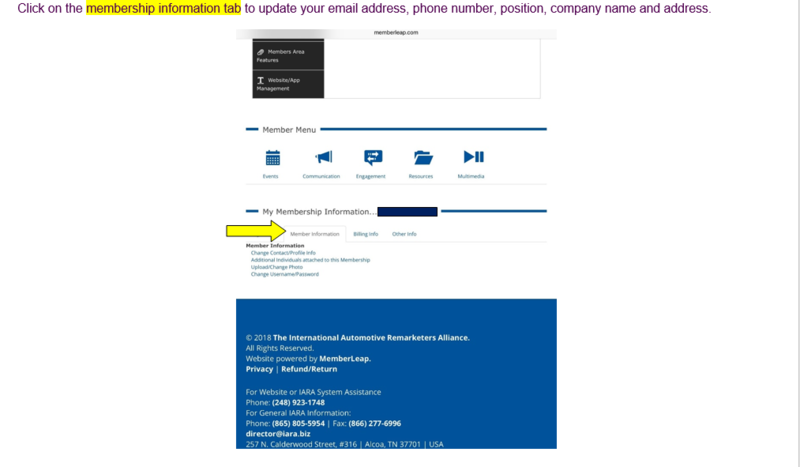 Update your profile to make sure your membership information is current including email address, phone number and address. 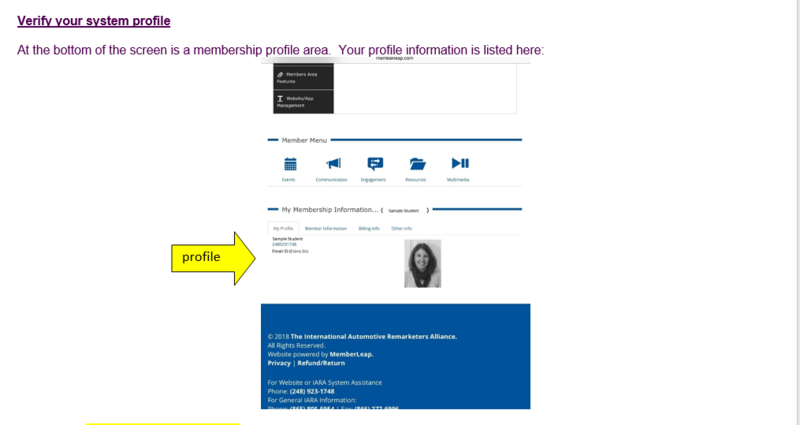 You can also add a photo to your profile in the system.